Traveling Just Got A Whole Lot Easier. 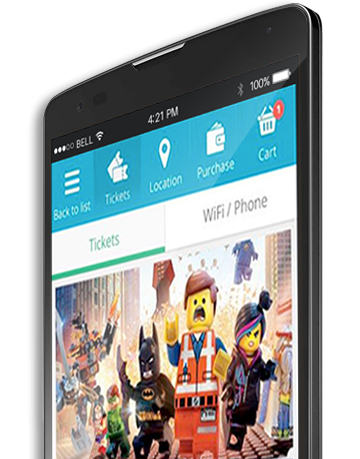 Rent a TravelTab and Enjoy the Journey. 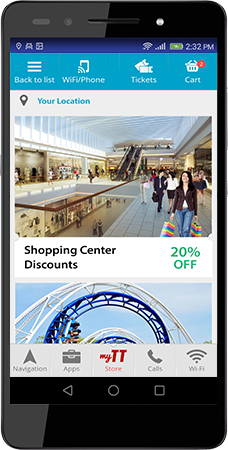 Exclusive Discounts on Attractions, Dining, and Shopping. 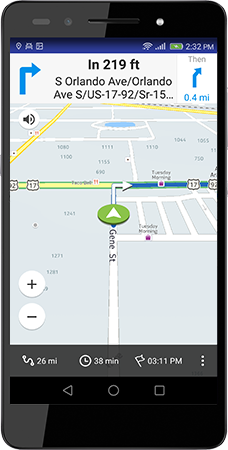 Turn-by-turn directions, voice-activated, multi-language support, real-time traffic details and more. 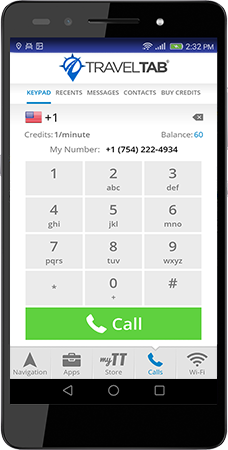 International and domestic calling and texting at rates that can’t be beat. 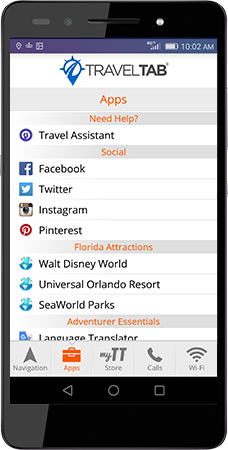 The worlds leading social, news and convenience apps for travelers on the go. 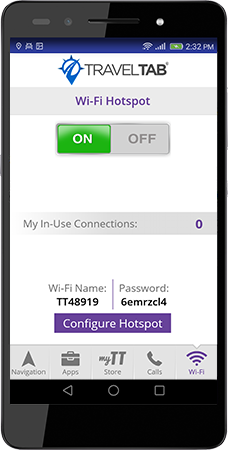 Secure Wi-Fi Hotspot Connections, Robust 4G LTE Network, Unlimited Data. Discounts on local tours and attractions. Plus save money with free shopping coupons. Human, friendly support to help 24/7. 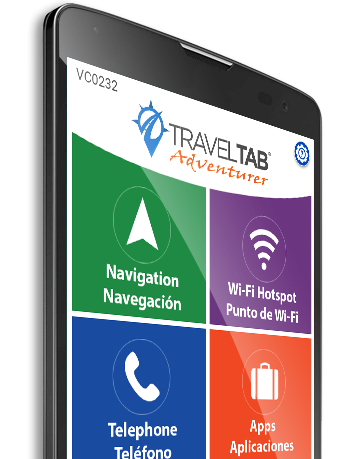 The TravelTab is a great navigational tool that works just as good if not better than the Garmins I used to rent. Plus, the free coupon book for the Outlet mall was amazing. I ended up saving $90! A fantastic product! 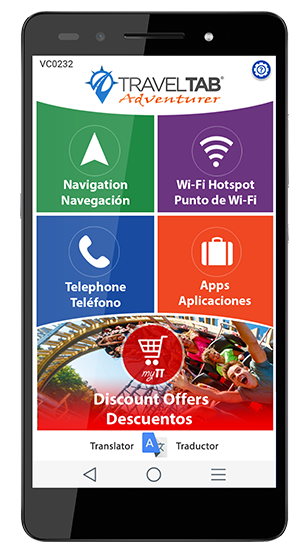 Really good value and very useful for a traveler like me… Great concept. Great product. You deserve to do well. Turn travel into memories with discounted tickets for local attractions, tours and more; all the things that make your trip one for the record books. To contact TravelTab Headquarters call us at: 877-659-9336. Need help with your TravelTab? Call our Customer Support 24/7: 877-938-7216.